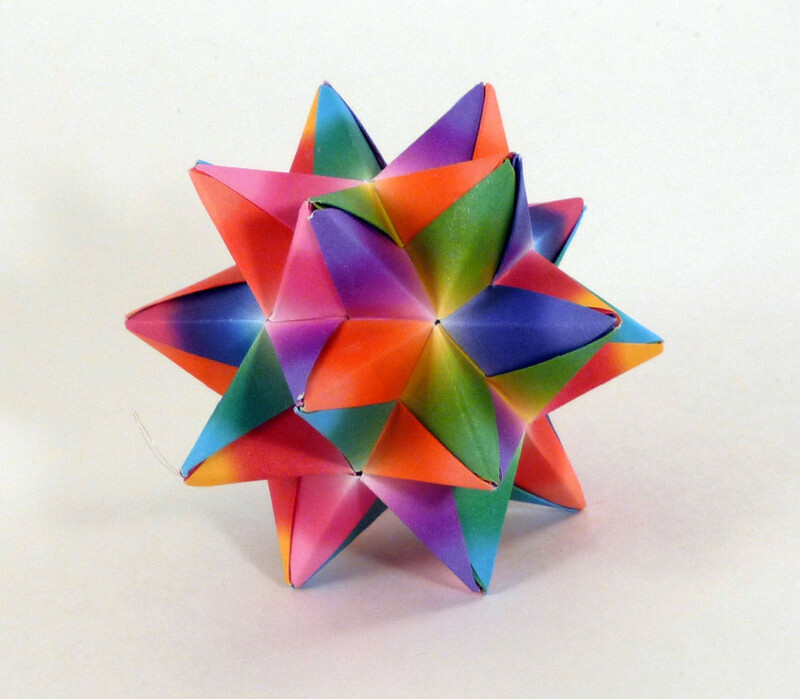 This is a series of workshops of craft making from the Japanese craft traditions. 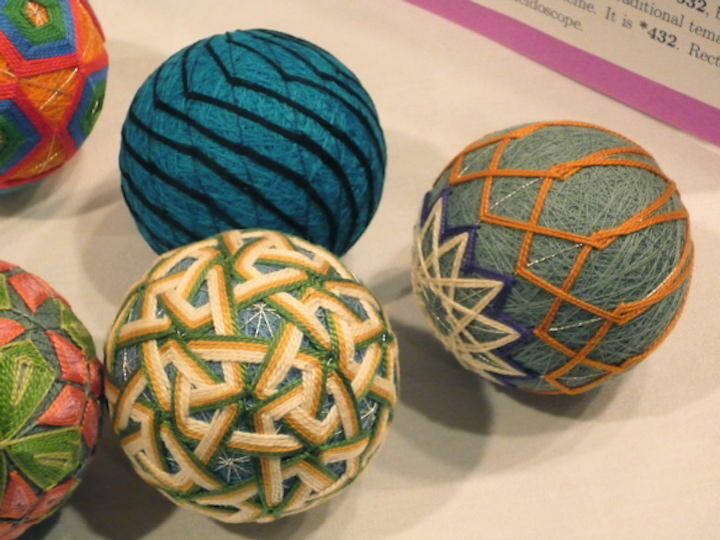 Stitching temari balls is an ancient Japanese folk art. And like all of the Japanese folk arts that have recently found a resurgence, it is an exercise in meditation and reflectionâ€¦once you know the basics! In this class, you will learn the basics of wrapping a core as well as the steps for dividing the surface to stitch fascinating patterns. Once you understand the process, you will be amazed at how easy and fun it can be to create stunning, intricate patterns!